We can repair your tiny auto glass chip at the lowest prices in North York and GTA. 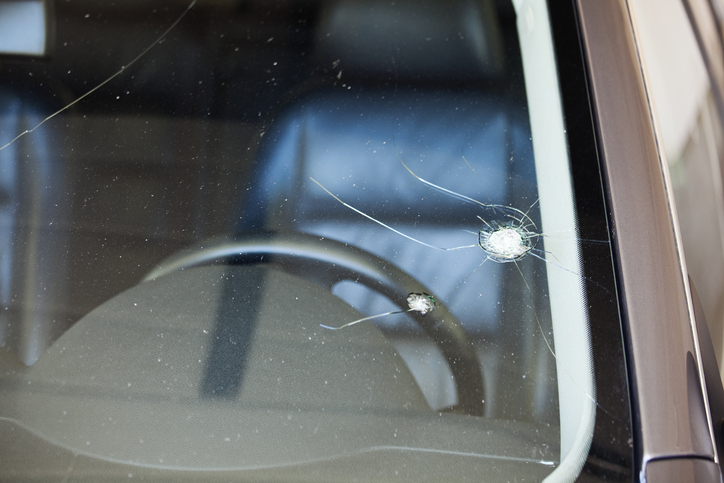 We focus on auto glass chip repair before the more costly windshield replacement. 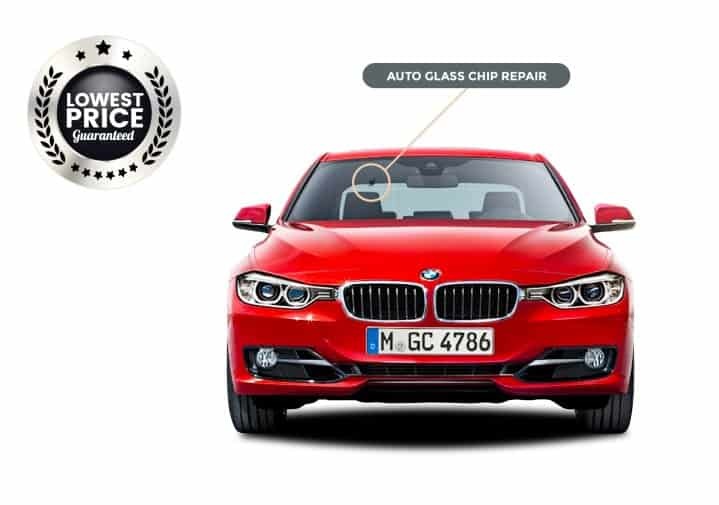 We utilize industry-leading advanced auto glass chip repair technology. You’re driving down the highway in the morning enjoying a soothing winter drive on your way to work. Tunes are coming through the radio and you can’t help but sing along. Your coffee sits patiently in your cup holder waiting to be sipped on, because you never go without your morning cup of Joe! You’re alert, peaceful, and ready to take on the wonderful day ahead. Then it happens. A rock. A cracked windshield. Your relaxing morning drive has turned into a stressful experience that leaves you wondering just when you’re going to be able to find the time to fix it. You may be tempted to ignore the problem, its just one tiny crack right? However, windshield cracks are a legitimate safety concern. If you can identify the type of crack your car has experienced, you can better explain the situation to your auto service shop over the phone. How Severe is my Auto Glass Crack? Positioning: Is the crack disrupting your view of the road? 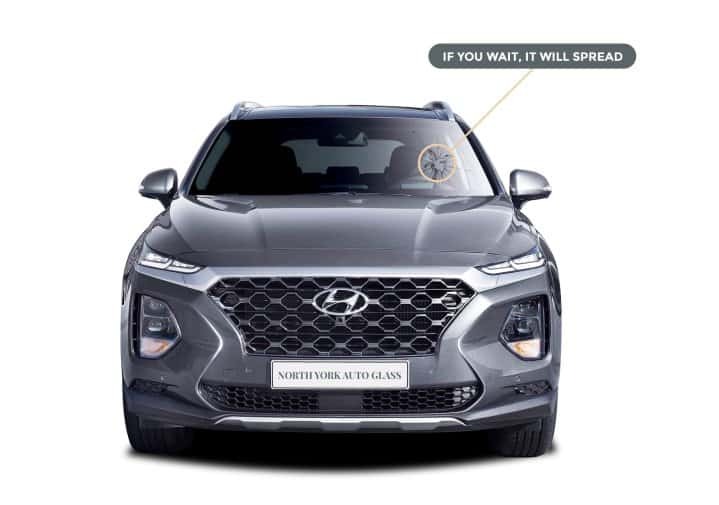 Or, alternatively, is it positioned relatively out of your line of sight on the passenger’s side? If it’s not affecting your ability to drive safely, you can operate your vehicle until you’re able to book in to get it repaired. Size: This may seem obvious, but it’s very important that you analyze the size of the crack. One minor chip on your glass will likely not affect your ability to drive, but one long crack could severely do damage if it were to be aggravated and made worse. Severity: In most cases, it’s quite obvious when the damage is too big to ignore. If the crack in your auto glass is less than 12 inches long, you should be able to get it repaired. However, any larger than this and you will require a full auto glass replacement. 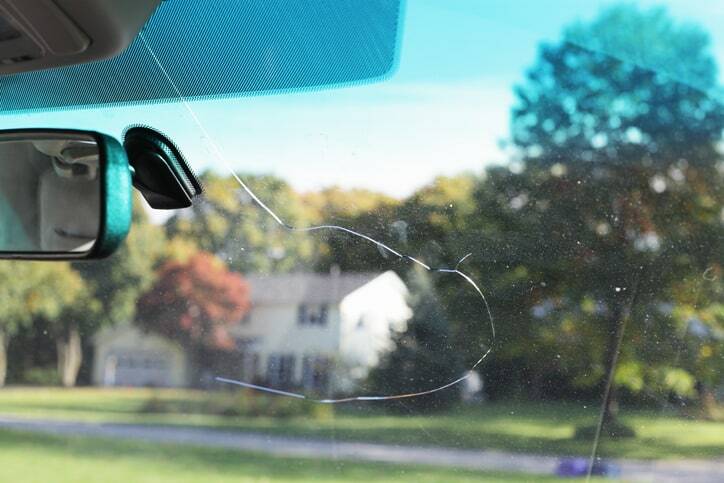 Mobility: Is the crack in your auto glass spreading? Take it into the shop ASAP, as fluctuating temperatures cause auto glass to expand and contract, changing the severity of the crack immensely. Can I Drive with a Cracked Windshield? 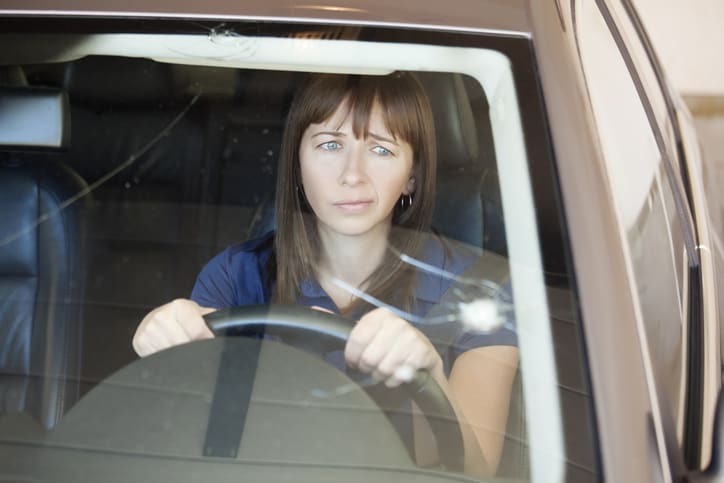 While the mitigating factors certainly have an impact on just how safe it is to drive with cracked auto glass, we still never advise that you do so for any longer than you truly have to. While we mentioned that size is an important thing to consider in whether or not you can drive (temporarily) with cracked glass, it’s imperative that you remember that your crack is likely to grow larger and can pose a serious threat to not only your safety, but the safety of everyone in your car and on the road with you should anything happen. At North York Auto Glass, we provide comprehensive auto glass replacement and repair. Our expert mechanics are seasoned in their ability to determine the best possible solution to all your auto glass woes. From simply repairing minor rock chips, to installing entirely new auto glass on your vehicle, you can trust our team to get the job done right! Benefit from our lifetime auto glass warranty that covers all auto glass leaks, manufacturer defects, and services performed, and give us a call today to get a free quote on auto glass repair! 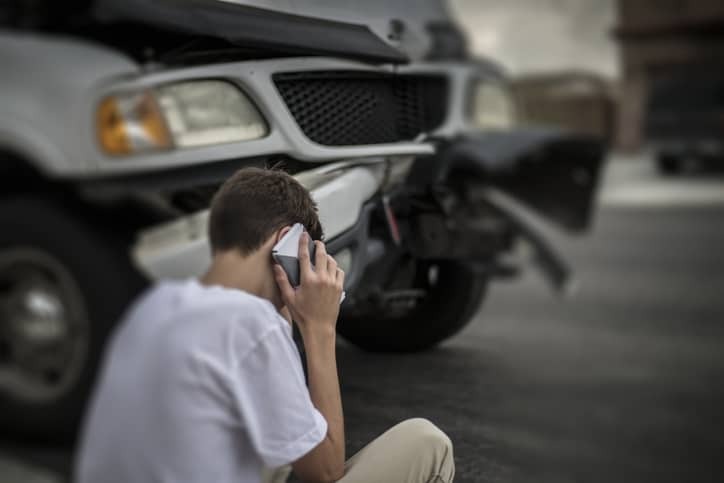 Car accidents are one of the most traumatic events that can occur in someone’s life. They’re shocking as of course, they are accidental. You should always be prepared to deal with accidents even as a pedestrian. Even if you’re careful, you can’t control the other people on the road. Whatever you do, do not leave the scene of the accident. 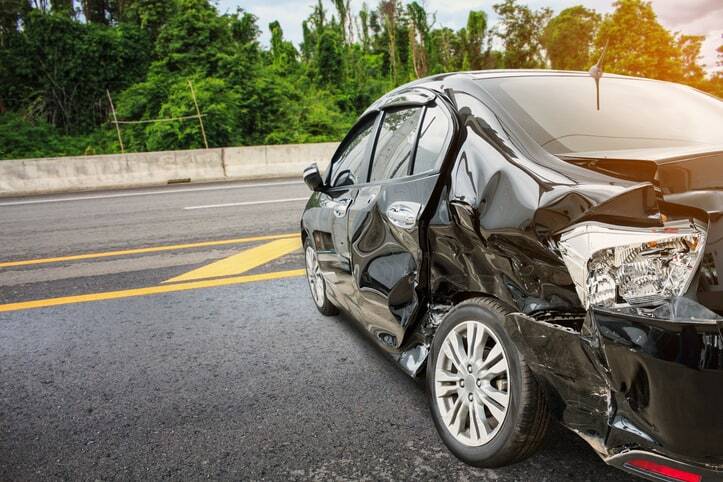 Even if it’s a mild fender bender, you could get into major legal trouble, run into insurance issues or even lose your drivers license if you leave. If you are still able to operate your vehicle, pull over onto the shoulder of the road. If your car is inoperable, wait for a tow truck to help you out. If you can’t even get out of your car due to damage, put your flashers on to alert everyone else on the road. If the accident is anything more than a fender bender, you should either call an ambulance or go to the hospital. Even if you or everyone else involved appears to be okay, injuries don’t necessarily impact you right away. Seeking medical care will also potentially help you when it comes to insurance claims. Once you’ve contacted paramedics or doctors, it’s always a good idea to contact the police. They can help you with controlling traffic if you need it and they can also help mediate the situation. Police officers are able to speak to witnesses in a non-biased manner and help everyone involved in the accident with legal issues. There may be people who have different sides to the story or malicious intentions. It’s just as important for you to tell the truth as it is to stay at the scene. Make sure you don’t exaggerate any details or mention things you don’t remember clearly. We’re so lucky that in this day and age, the majority of us have smartphones with high-resolution cameras built into them. Take a lot of photos and even videos of the scene of the accident. 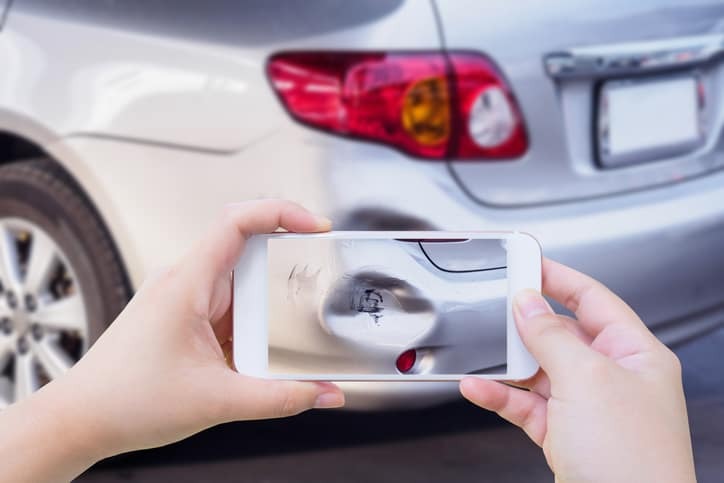 Take detail shots of any surface injuries or damage to the vehicle. As you’re doing this write down any details that you can remember just in case you forget them later. Once you’re allowed to leave the scene of the accident, file an insurance claim. Someone from the company may have to see your vehicle even it’s at the repair shop. Make sure you’ve held on to all of your photos from the accident as well as the aforementioned contact information and any bills or reports you received from your doctor so you can pass it along. Every bit of information will help. If you have caused damage to your vehicle, get it repaired once all of these steps have been completed. Make sure you have extensive footage of the damage before you have it fixed. 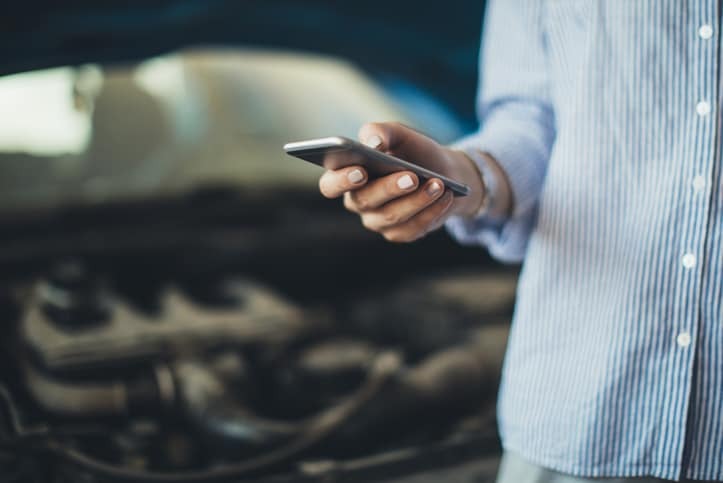 Whether your car has been fully totalled or there’s just a crack in the windshield, it’s important to document what needs to be repaired and what has been repaired for insurance purposes. Your insurance provider should give you a damage appraisal and let you know how much will be covered. 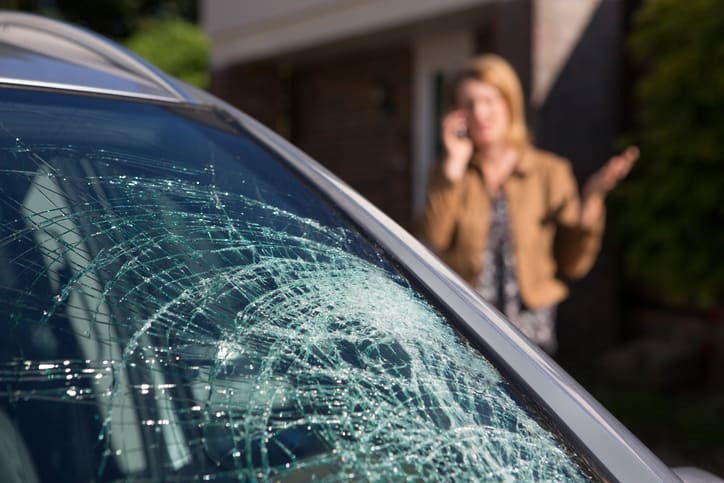 If you’ve gotten into a car accident that has damaged your auto glass, contact York Auto Glass. We offer professional auto glass replacement and auto glass repair services. These services include windscreen replacement, rear windshield replacement and door glass replacement. We also work with major Canadian insurance providers to make the process of getting your vehicle back to normal as painless as possible. If you’ve gotten into a car accident, North York Auto Glass will expertly assist you through the entire insurance claim process and have your auto glass looking as good as new. Do you like to go for long drives? Do you need to transport a lot of goods? How many kilometers per kilogram of gas can you afford? Do you mainly drive on highways, downtown streets or rural roads? Do you drive standard or automatic? How many passengers will you typically be transporting? Do you need an all-wheel drive? What extra features like Bluetooth connectivity, back-up camera do you want? What do you need from your car to feel safe? Answering these questions will help you decide which style of car is the best for you. 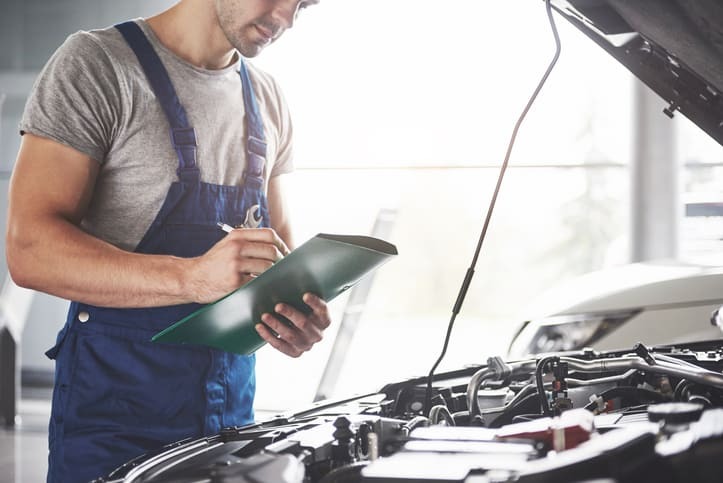 Once you’ve answered the important questions about your car’s functionality, it’s imperative that you sit down and think about how you will finance it. 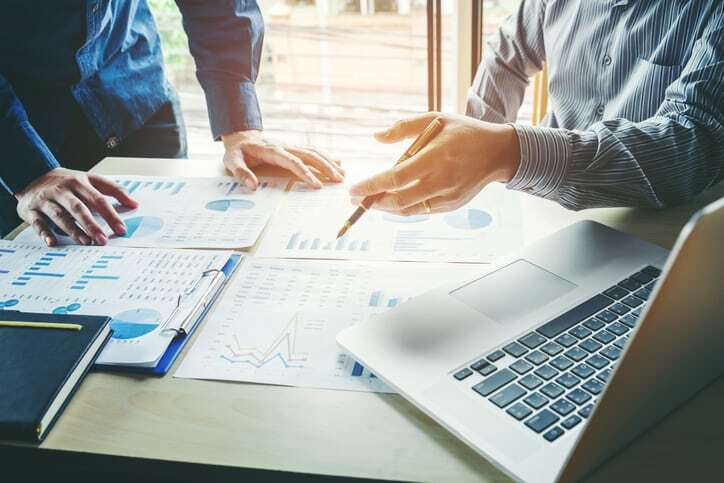 Go through your expenses and see how much you can realistically afford. This will help you determine which style of car is best for you as defining price ranges will likely narrow down your options. A good rule of thumb is a monthly payment on a car should not exceed 15 percent of your monthly pay after taxes. Don’t forget to include 7 percent of your pay to cover gas and insurance. 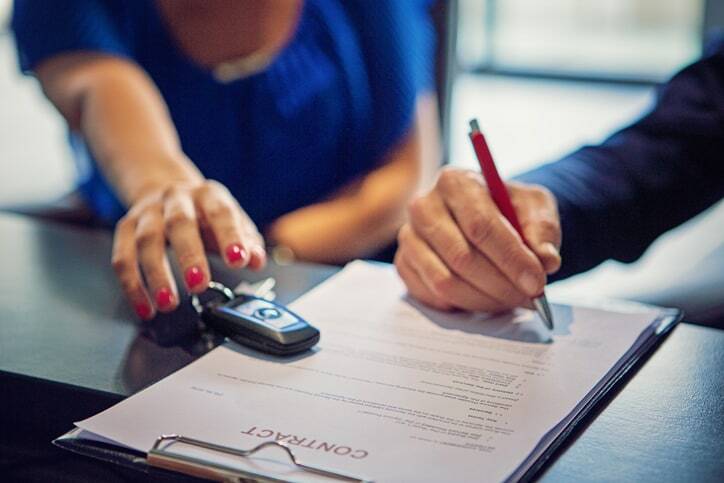 Leasing and buying each have pros and cons. With a lease, there is little or no money down and lower monthly payments. However, when the lease ends, the search for the best style of car for you will continue. 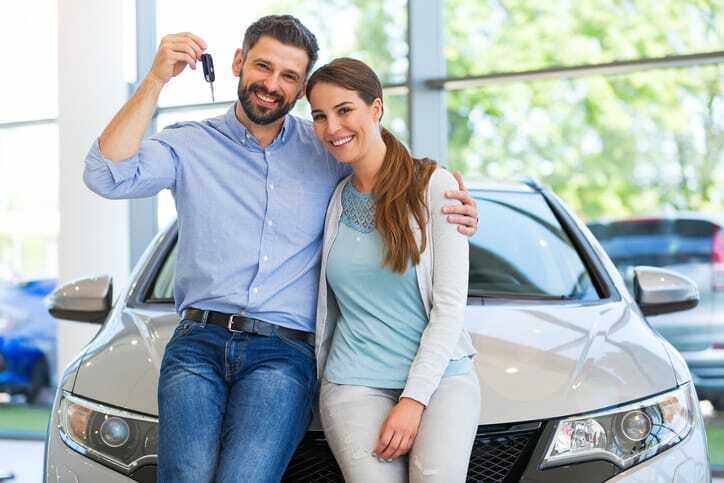 While buying a car is more expensive at first with more money down and higher monthly payments, you have the satisfaction of owning a car. You can drive a fancier car and pay less. You can upgrade to a car with the latest exciting features every few years. Repairs are typically covered under the factory warranty. You don’t have to worry about trade-in hassles once the lease is done. You can sell the car whenever you want. You can customize or modify the car. You don’t have to worry about mileage penalties. Your car expenses will be lower in the long run. Some styles of cars may be cheaper to purchase initially but more expensive to own in the long run. Once you decide on the style of car you want, estimate the long-term costs including maintenance, fuel costs, insurance and depreciation. Now that you’ve answered all the questions about finances and functionality, it’s finally time for the fun part. 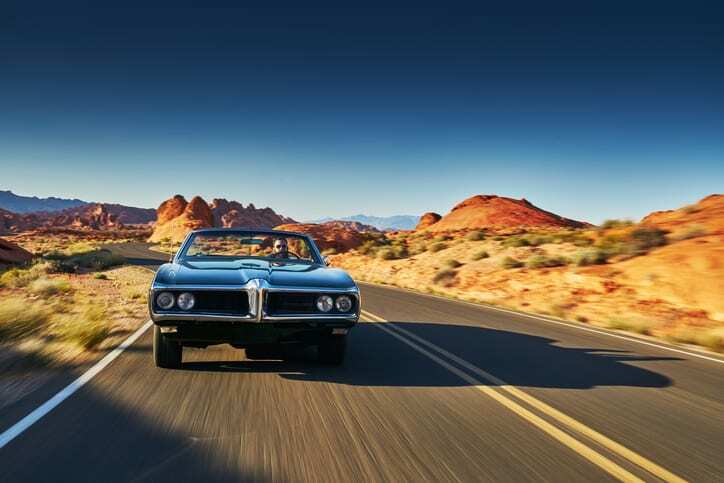 Schedule a test drive with your preferred car dealership. Actually getting behind the wheel is how you really determine the style of car that is best for you. You may think you want a convertible or a sportscar but discover how difficult they are to drive and switch to an SUV. Car salespeople are also instrumental in helping you determine which style of car is best for you. Present them with as much detail as possible about your wants and needs and they’ll help you make the best choice. You should test-drive at least three different vehicles to get a feel for each car and help you compare and contrast. After your test-driving appointment, you should be able to determine which style of car is best for you. If not, sleep on it or do some more research. If you weren’t totally impressed by any of the cars you test-drove, try going to a different dealership or trying out an unexpected style. You really don’t know what a car is like until you’re in the drivers’ seat. Once you’ve bought or leased the best style of car for you, it’s important to have a reliable repair service in case of emergency. If you’ve gone through the long process of car shopping, you’ll definitely want to ensure it is in tip top shape. If you need windshield replacement or auto glass repair, look no further than North York Auto Glass. Get a quote today. At North York Auto Glass, it’s safe to say we have a bit of an obsession with cars. While our primary focus in our daily work is ensuring that our customers get their windshields and other windows fixed and replaced as quickly as possible, we are also auto enthusiasts in other ways. Below, we’ve compiled a list of what we think are the coolest cars on the market right now. Some of them are wildly out there, while others are more classic and recognizable. In any case, it’s always fun to see what’s on everyone’s vehicle wish list. Take a scroll to see which models get a spot on ours. 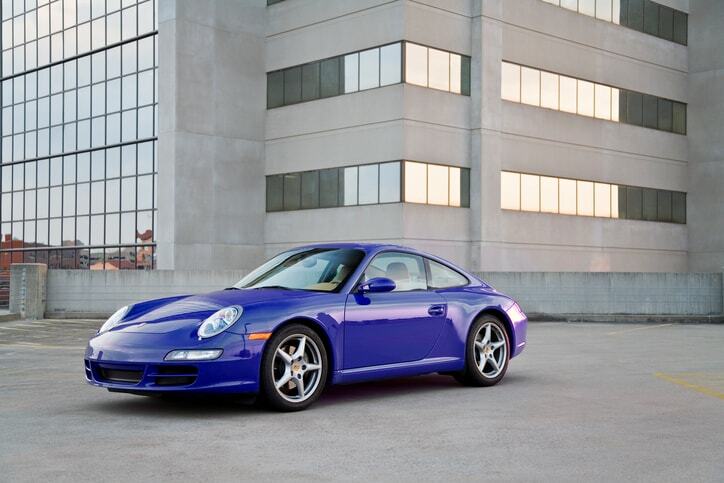 A coveted car since its conception, the Porsche 911’s first design was released in 1963, and it has continued to be sought after and revisited with various style upgrades and special editions ever since. Its sleek two-door design is a classic component of any sports car, but the Porsche 911 has an almost quaint quality to it as well, with its friendly headlights reminiscent of the Swinging 60s and what we might perceive as simpler times. One of the most recent iterations of the 911 is this special edition by luxury California car designer Singer, which specializes in exclusive versions of classic cars (that, of course, end up being even more pricey than their high-end market counterparts). While various designers can take a spin at switching things up for the 911, it’s become such a classic that it’s still instantly recognizable, and therefore still one of the coolest cars on the market. 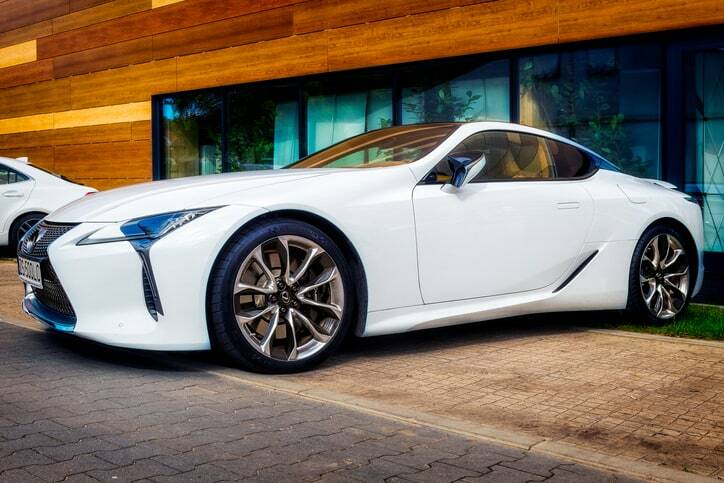 The Lexus brand has become completely synonymous with luxury, despite only having been introduced as a brand less than 30 years ago. The brand’s youth has been to its advantage, as it has been able to stay nimble and on top of trends while still carving out its own design identity in the upper end of the mass-produced luxury car market. The Coupe certainly maintains an air of exclusivity with its two-door design – certainly, it was intended for play rather than for practicality. One of its most defining features is speed – the car can accelerate to 62 miles per hour in less than five seconds, thanks to its 10-speed automatic gearbox. What’s even better is how great it looks while going that fast. The wheels are one of the most dominant features in the look of the car’s frame, as the body sits low and nestled on top of the wheel wells, giving it the appearance of a speedy, luxury-level racing car. 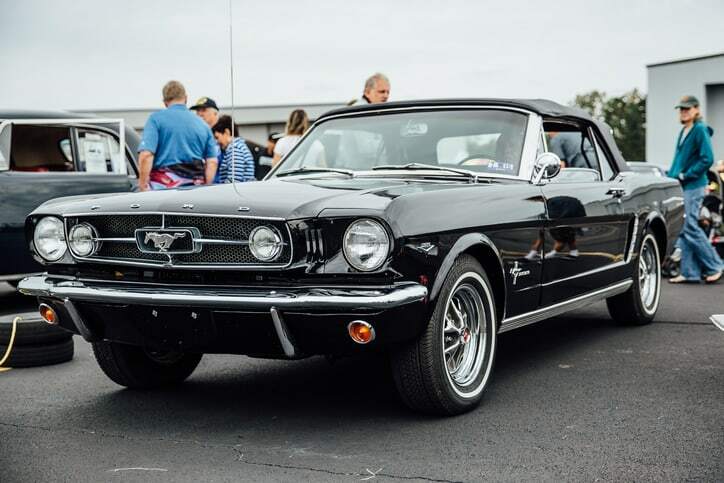 One of the best things about the Mustang is that it’s never really gone off the market, and the modern models are in many ways just as appealing as the vintage versions. Whether your Mustang is new or of a bygone era, it’s rare to have a product that can still be cool after it’s undergone its umpteenth redesign for a new century. And yet, this is exactly what the Ford Mustang has managed to do. Call us crazy but we don’t think it’s a coincidence that American muscle cars have surged in popularity after the incredible box office success of the Fast & Furious franchise in recent years. As you might recall, Vin Diesel’s character is a die-hard fan of the classic Dodge Charger (mind you, with several key modifications that help the engine roar even louder than most, and the addition of nitrous oxide gas tanks). It’s likely that car enthusiasts would have continued to appreciate the Charger over the past couple of decades even without the franchise, but there’s no denying that the model’s association with a hit movie franchise has certainly helped its cool factor in recent years. 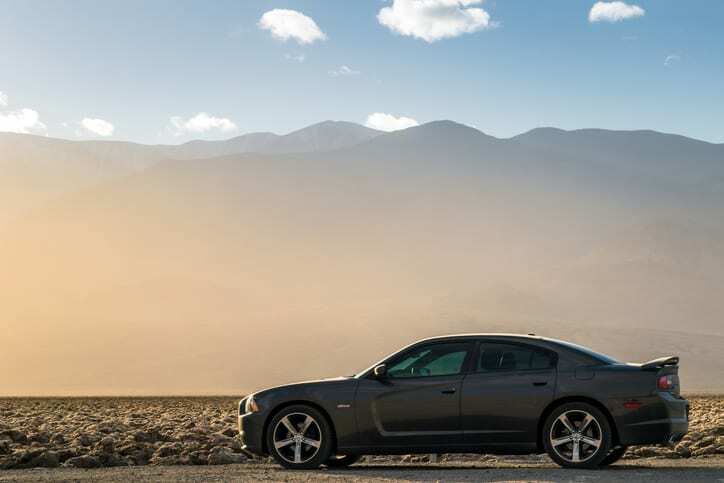 Older versions of the Charger have arguably propelled sales for the more modern-looking design of the models available on the mass market these days, and it’s not hard to see why. From the instantly recognizable shape of the body and its caged grill, to the geometric, classic shape of the roof, the Dodge Charger remains one of the coolest cars out there, vintage or otherwise. Is Your Own Model In Need of Service? If you’ve experienced a chip or crack in your windshield or another car window recently, don’t delay any longer in getting in touch with us. The sooner we see the issue and assess the damage, the more likely it is that we can prevent the problem from getting worse. Reach out to our team at North York Auto Glass today – we’re looking forward to your call! Below you can find common auto glass repair questions and answers our auto glass repair technicians get asked by our valued customers. If you have an autoglass repair question that we didn’t answer below please ask us and we will happily assist you. Personalized, friendly repair service from a Canadian company. The good news about auto glass repair is that your insurance company may likely cover the cost without increasing your insurance rates. Since auto glass repair is a safety issue, it benefits both you and your insurer to take care of the problem, and often, at no cost to you. We can help you file the claim, and we’ll take care of all the paperwork. We can also show you how to get the most out of your insurance coverage.